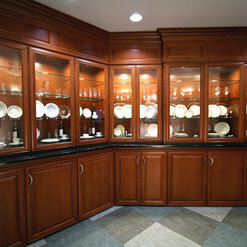 If you are looking for cabinetry look no further. Stellar Cabinetry is highly recommended. They are professional, detail oriented thorough and communications are exceptional. We are more than pleased with their services and wouldn't hesitate for a moment to use them again. Please note, our kitchen is not totally completed. 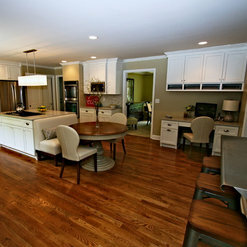 Stellar Cabinetry did an outstanding job with the design and remodel of our kitchen. Rick Meyer walked us through our options, and gave us very helpful advice and feedback throughout our decision process. 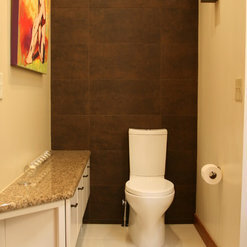 The detailed drawings of the remodel plan really helped us evaluate the different options available. Rick's expertise guided us in making structural changes and choosing the cabinet features that would best suit our family, giving us the changes we were hoping to achieve. One unique part of the design that I love, a built-in pantry, was from a picture I found on Pinterest that Stellar replicated beautifully for me. 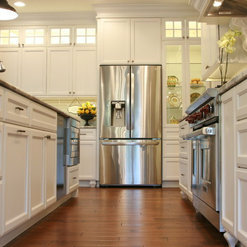 The quality of the cabinets exceeded our expectations. They really are like handcrafted pieces of furniture. Just beautiful! We recommend the company wholeheartedly. I love my Stellar cabinets in our new kitchen, so easy to find my spices lined up in my spice drawers and the pots and pans are a snap to find in my new pull out racks, the soft close is just amazing. Though my favorite is the silverware drawer, it holds everything!!! The cabinets are just beautiful and so easy to take care of and I love having the stained cabinets along the wall with the painted sand-thru island. So fun to work with the Meyer boys, Meyer Bros. and Sons did a beautiful job!!! Thank You!!! Stellar Cabinetry did a phenomenal job with the design, build and installation of our new L shaped kitchen island with bench seating. From start to finish we were completely satisfied with the communication and outcome. There was great attention to detail and we absolutely love our new cabinet/dining space. Stellar cabinetry knew exactly how to build a product that would fit perfectly in our space and they stayed right within our budget!! 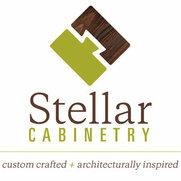 We would highly recommend Stellar Cabinetry, you will not be disappointed! 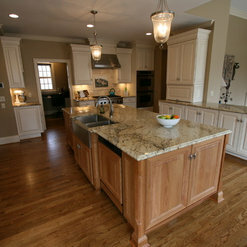 Custom kitchen cabinets. Look amazing and very high quality. 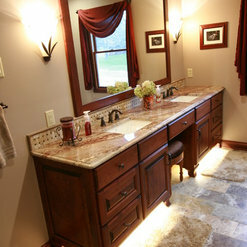 Company worked to achieve style, custom color and design, while working within our budget. Would highly recommend! Stellar Cabinetry proved much more beautiful than I imagined. Custom beyond belief. Every detail precisely worked out with well educated and experienced professionals. So very helpful and patient!!!! Nothing was finalized until I was totally convinced of the beautiful outcome. 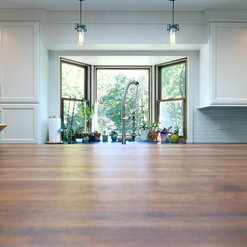 Every aspect of this kitchen remodel was enjoyable. I wish we could do it all over again. I love when The Meyer Brothers & Sons and Stellar Cabinetry pull up in my driveway for another beautiful addition to our home. 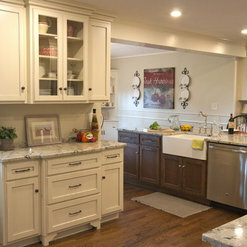 We had a full kitchen remodel and used Stellar Cabinetry. The name explains it all- STELLAR! 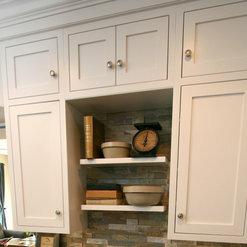 We LOVE our cabinets and are constantly being complimented on them. 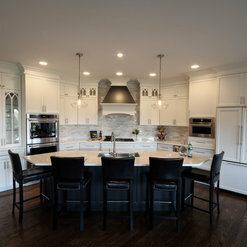 It is so nice having cabinetry customized to our needs- things I wouldn't have thought mattered much (drawers vs. doors, sizes/shapes of each cabinet, etc) make such a difference in the functionality of our kitchen. If you choose Stellar, you will be working with professionals who really know the ins and outs of what will make the most sense while achieving the individual style you are going for. As far as I know, everyone has many years of experience in this company and I learned so much working with the architects. My new kitchen makes cooking, baking, and entertaining easier, more enjoyable, and overall a better experience. 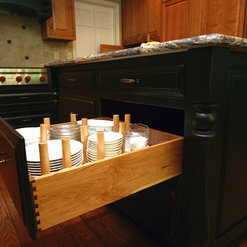 Our cabinets are beautifully designed, high quality, and worth every penny. We love our cabinets! They are beautiful and well made. They delivered them numbered and with an easy-to-follow plan so we had no problems installing them ourselves. Stellar was very easy to work with, and their architect helped us resolve a lot of design issues to create the kitchen of our dreams. Our custom-made hood is a show-stopper. 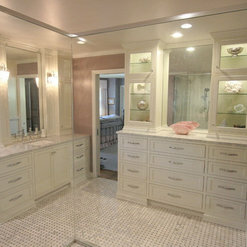 I cannot say enough good things about the guys at Stellar Cabinetry. Commented: Great kitchen designThanks for the questions, unfortunately we only supplied the cabinets and another contractor coordinated the finishes. I can tell you the tops are granite.